In 2011, Forbes magazine listed 1,210 billionaires worldwide. 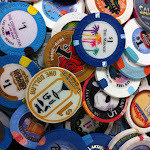 16 of those billionaires live or do business in Las Vegas. This week’s winner is once again from history, shared by @HarrahsVegas. 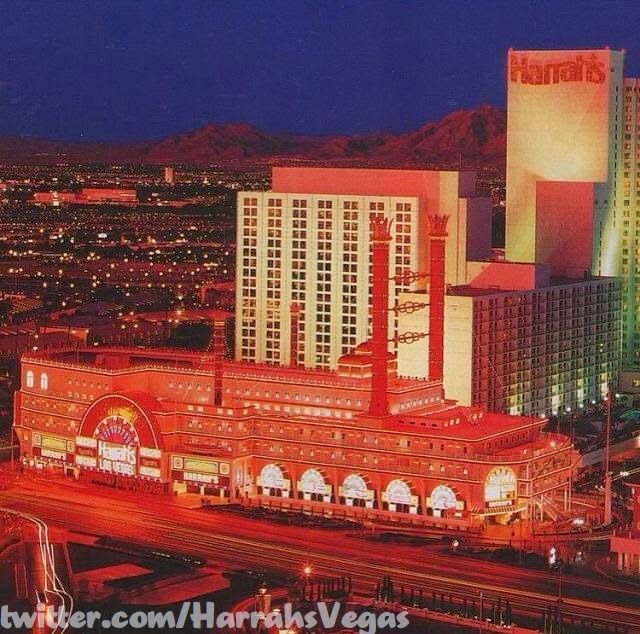 It’s a photo of Harrah’s, as it was after they took over the Holiday Casino in 1992. At that time, the theme was a riverboat, a 450-foot long riverboat. Unfortunately, Harrah’s had plans to make this location their flagship property, that meant re-theming it into the Mardi Gras/Carnival motif we know it as today. Completion of said re-theming was complete in 1997. Several properties have “de-themed” in the last 10 years but the actual look of the property, specifically the exterior, tends to go unaltered. In this case, you can clearly see that the building we know as Harrah’s today is still structurally the same as it was when it was the riverboat, just with all the embellishments removed and repurposed. Gone are the 3 smokestacks, the wheelhouse and faux cabin windows. However the structure is still pretty much exactly the same. In fact, after seeing the photo, it’s hard to not look at Harrah’s today and see if you can find the old design elements of the property that couldn’t be re-themed and instead had to be repurposed. Anytime a unique theme like this is lost, it a disappointment but thankfully, this photo does a great job of capturing it was it once was.